Oh wow, Smash Ultimate is going on sale tomorrow. I think it will be great if a lot of people can enjoy the game …I’ve been playing Smash Ultimate every day. 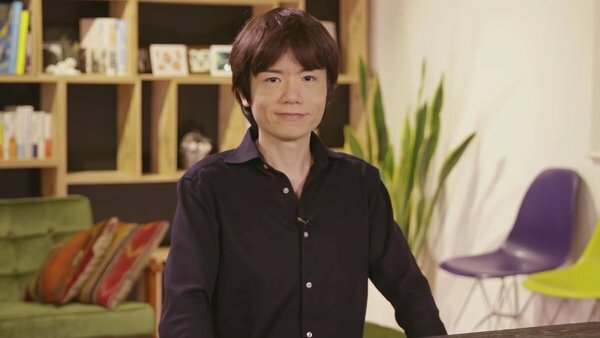 It&apos;s almost like he taunting us when he says, "I’ve been playing Smash Ultimate every day." He&apos;s probably sick of it by now, buy I&apos;m sick of waiting for it. I need it or else I might implode into nothingness.